I coach at LFE Tennis Club. I have 10 years full time coaching experience with 8 of those as a Head Coach. I love playing tennis everyday and want players who come on court with me to experience the same. I enjoy what I do and hope this comes across in my work as the most rewarding part is in helping players of all standards to achieve their goals! I have an LTA players rating of 4.1. 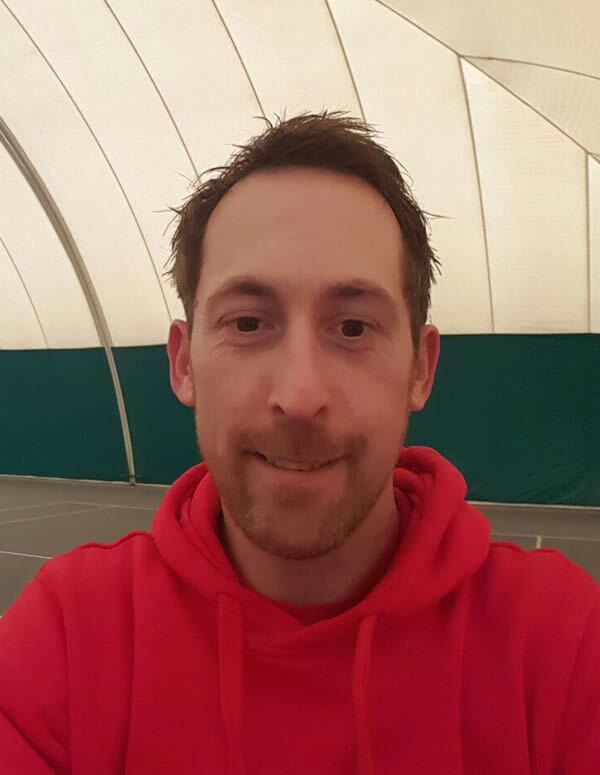 I have gained a number of county singles and doubles titles over the years as a junior player. I have represented Leicestershire at both junior (county captain) and senior county weeks. I have also competed at the British Nationals and in the National Club League. I’m available for individual or group sessions. If you require any information please contact me.